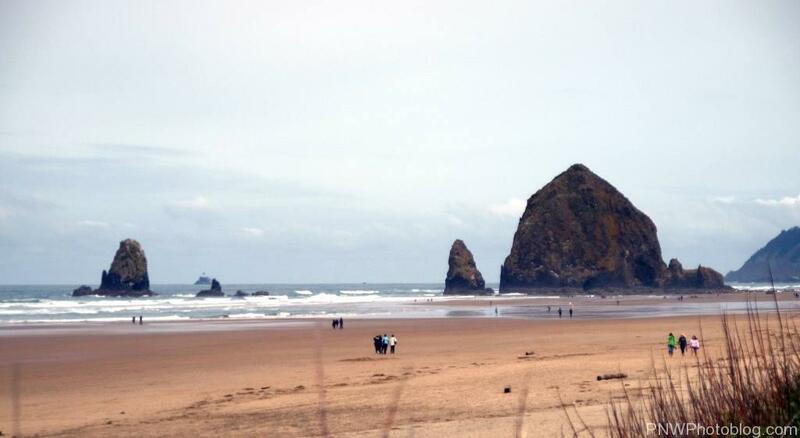 Cannon Beach is among the Oregon Coast’s most visited towns. It occupies one of the most gorgeous portions of shoreline along the Pacific Ocean and has plenty to offer the tourist, both two and four legged. Dogs are allowed on the beach in Cannon Beach as long as they are on a leash or under voice control. Note that dogs must be on a six foot or shorter leash on Arcadia Beach, at Ecola State Park, and at Hug Point Recreation Site. If you know of any additions or changes to the following list, please comment below.